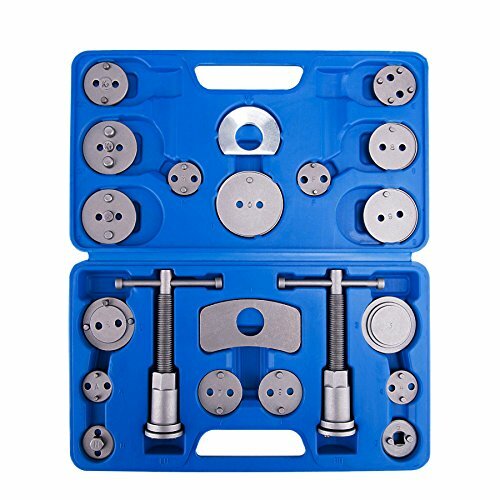 Please confirm parts number before purchase. 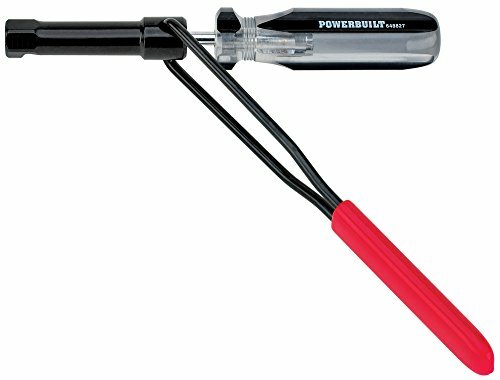 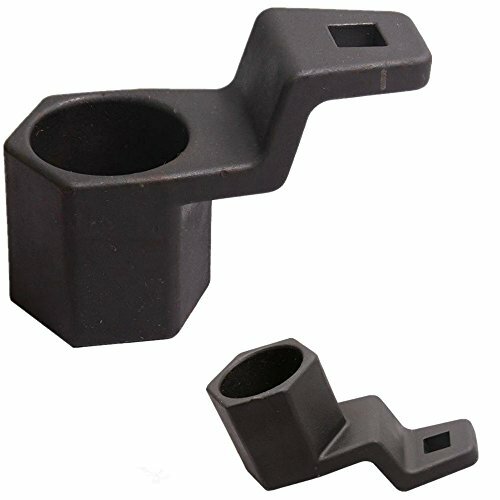 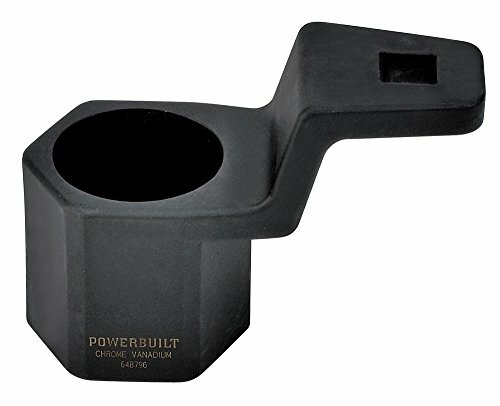 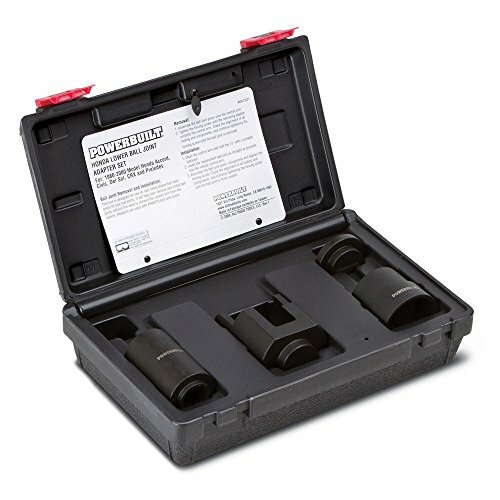 Powerbuilt's Honda Lower Ball Joint Adapter Kit #76 is designed for removing and installing lower ball joints on 1993-1997 Honda Accord, Civic, El Sol and Preludes. 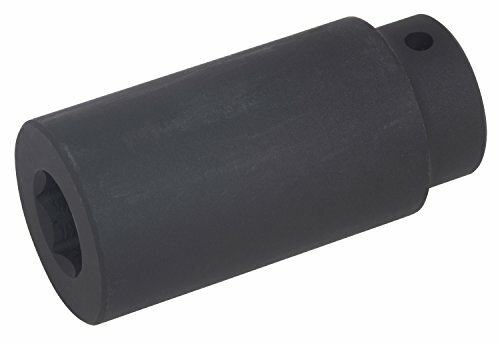 This Heavy-Duty Impact Socket is Designed with More Than Three Times the Standard Socket Mass to Direct More Energy to Removing the Bolt. 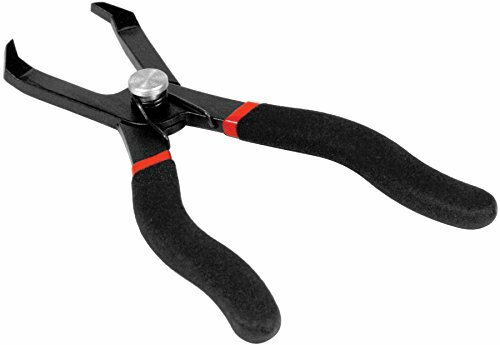 PERFORMANCE TOOL PUSH PIN PLIERS. 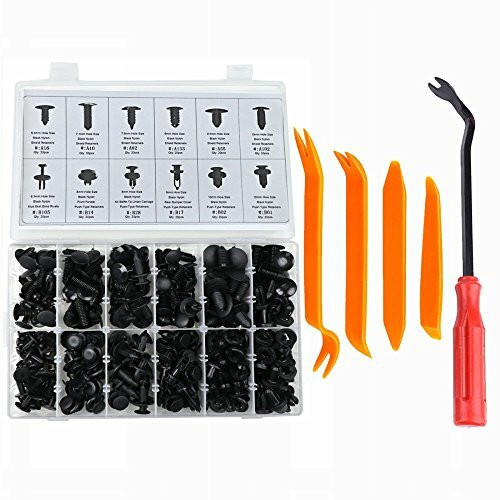 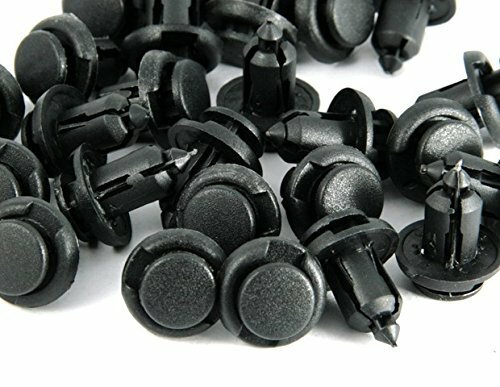 Specially designed to remove push pins with center a locking pin. 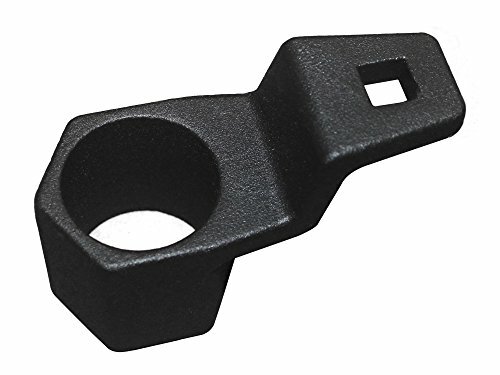 Quickly and easily removes plastic anchors without damage.